While Winchester does not currently have an official Junior Grange, plans are well underway to change that! Winchester Grange will hold an Open House to promote and recruit for the new Winchester Junior Grange on Saturday, April 20, 2013 at 2:00 P.M. Membership will not be limited to the Winchester Center community... children will be welcomed from throughout the area, but especially neighboring Granges in Mountain County. 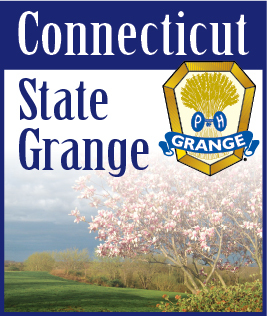 For more information, please contact Master Todd Gelineau at info@winchestergrange.org or by calling 860-626-0326.